LOONEY-TICK PRODUCTIONS: EAFMC0134 - Le Cose Bianche/Pariah - Slave Of A Play AVAILABLE NOW!!! 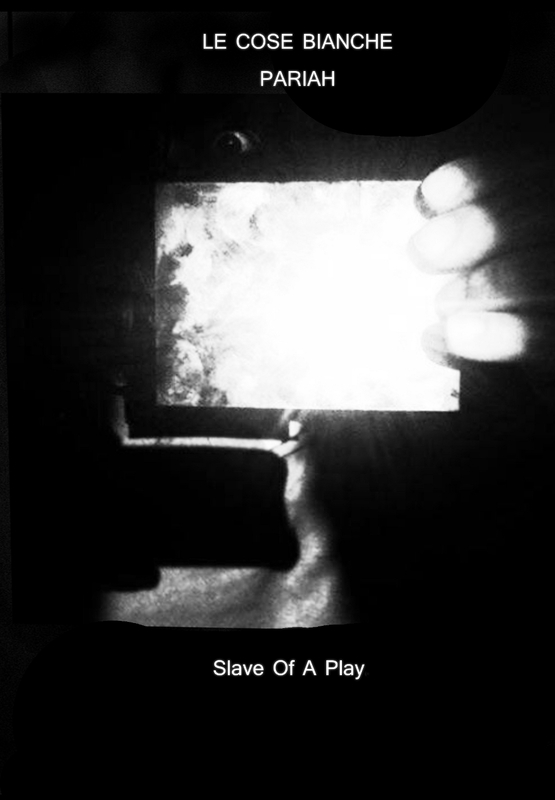 EAFMC0134 - Le Cose Bianche/Pariah - Slave Of A Play AVAILABLE NOW!!! Despite The Release Date For "Slave Of A Play", The New Output And Collaboration Between LE COSE BIANCHE And PARIAH Has Been Planned For Monday, The Artworks Are Printed Before So You Can Buy From NOW This Chilling Release Of All-Italian Power Electronics Oriented Between Atrax Morgue, Morder Machine, And Progetto Morte!! !